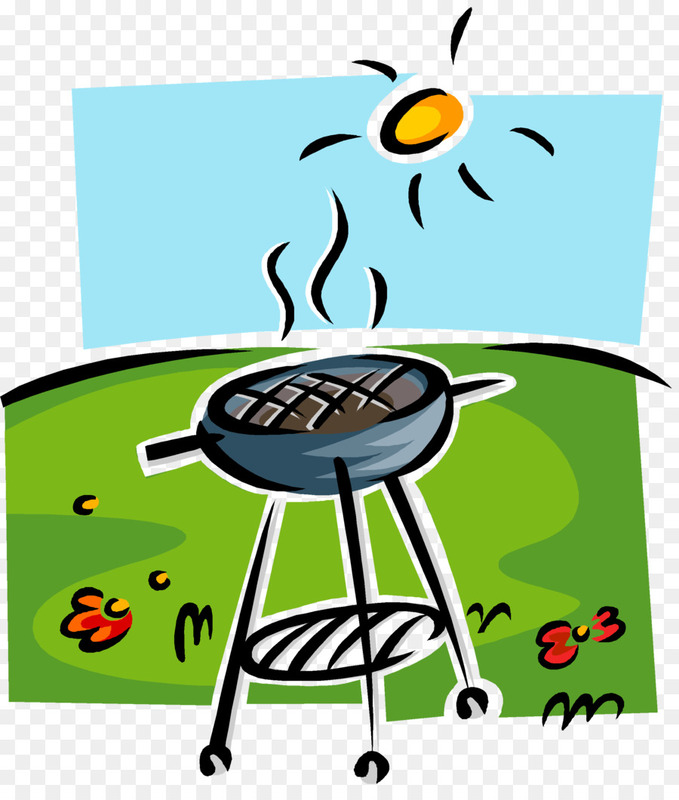 Our annual PARISH BBQ will take place after 10.00 Mass on Sunday 2nd September at the Green Hut. It will also be an opportunity for out First Holy Communion children to come together to celebrate. so the cooks know how much food to order.